Hi everyone! I'm back playing along with the Clear & Simple Stamps Design Team highlighting more new items from Collection 6! For my project today, I chose to work with the fantastic new Doily die (A die? How unlike me, lol!) This doily is hands down gorgeous, and I really love that it is just this side of modern, if you kwim. To make it even more contemporary, I cut the doily from frosted glass vinyl instead of card stock or vellum. If you haven't tried this technique yet, run out and get yourself some adhesive vinyl asap! Technically, this stuff is supposed to be used with digital cutters (like a Cameo or Cricut), but there's no reason you can't use it with traditional steel rule dies or other metal dies. In person, the super thin vinyl looks like a cross between a vellum overlay and detailed embossing! Really lovely! And unlike vellum, you don't have to worry about where to put your adhesive:) Under the vinyl, I used strips of colored cardstock in varying widths. It was *that* easy! I even had enough left of the doily to make a little matching tag! Thanks for visiting today! I'll be back later this month with some more CSS goodies:) Now head on over to see these wonderful ladies and see more CSS inspiration! great job with the new release! I was at the store and had some adhesive vinyl in my hands and was wondering if it would work with my die cutting machine. I wasn't sure it would so I didn't invest in it. Thanks for confirming that it works so well. 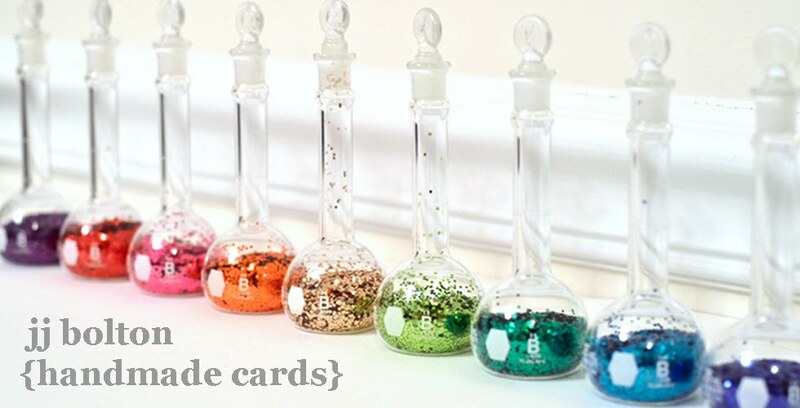 It looks so pretty on your card. That frosted glass vinyl is bee-u-tee-ful. Way to rock the doily goodness. wow totally gorgeous... love that adhesive vinyl. looks amazing.. These are gorgeous! I love how you used the vinyl! Whoa. Gonna have to get myself some adhesive vinyl. 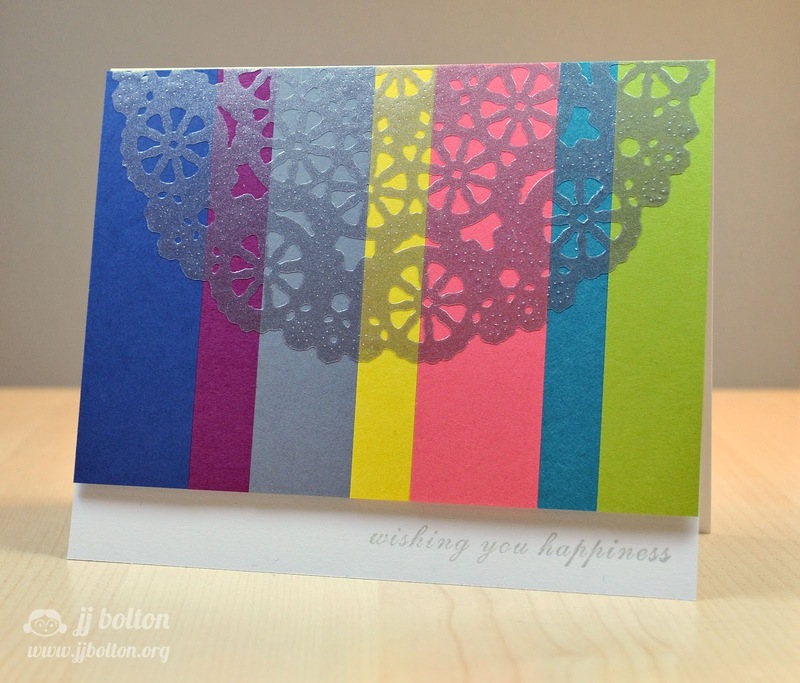 :) Love the way it looks over the colorful cardstock strips! Love these JJ! What a cool play between the modern design/colors/vinyl and the traditional doily element! You never cease to amaze, always know I'll be super-inspired after I leave here. Love the colors you're using lately! And, of course, that vinyl is divine. What a great combo of a romantic doily and urban stripes. Bravo! Oooh, so pretty! I'm going to have to get some of that vinyl to try this myself. 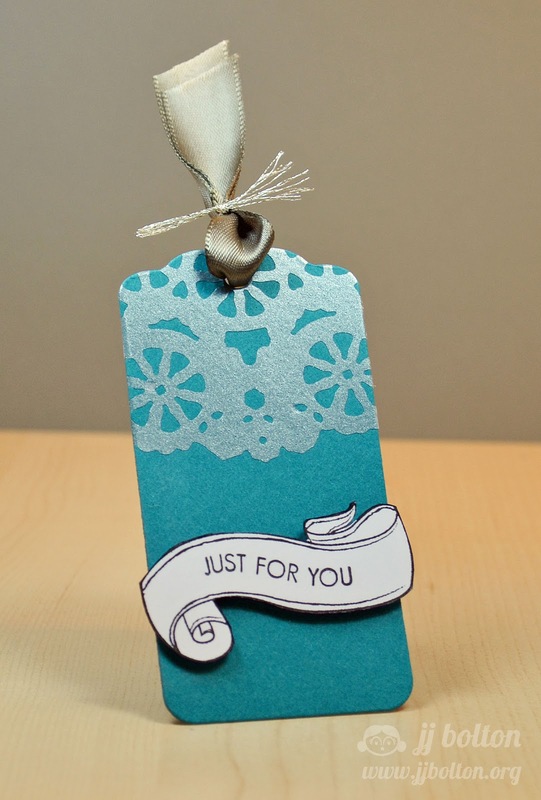 Made With Love Blog Hop Winners!! Clear & Simple Stamps: Oh Oscar! Avery Elle Stamp Highlight: What's Up? Avery Elle New Release: Oh Baby! 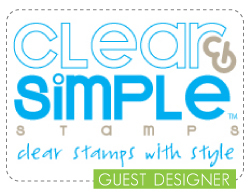 Clear & Simple Stamps: Guest Designer! Avery Elle Blog Hop Redux!